If your teacher is using facebook groups, find your class below and and click on the link to request your membership. 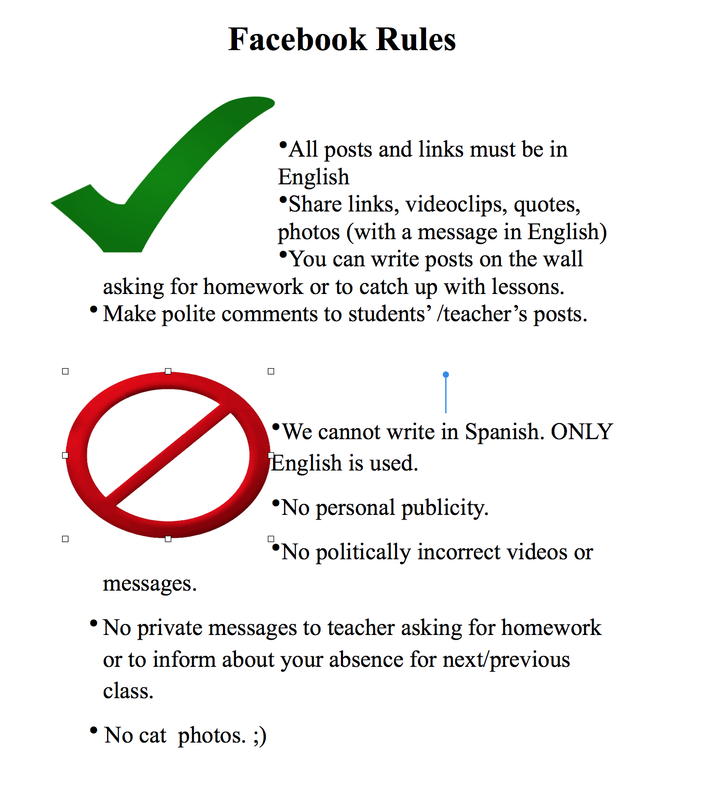 Remember that the class group has some rules. Read them below.